Alcohol free lotion that refreshes & purifies, prevents breakouts while not drying out the skin. 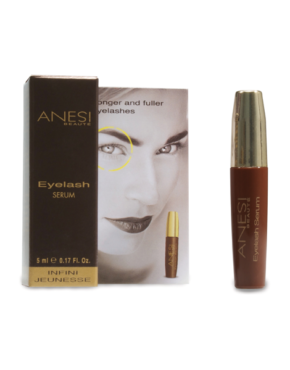 Includes Salicylic Acid, Laminaria Algae and Iris Florentina Plant. 200 ml. Active ingredients purify and regulate sebum secretion, preserving the skins healthy condition. Main ingredients: Salicylic Acid, Laminaria Algae, Iris Florentina Root Extract and Retinyl Palmitate. Apply morning and night to feel its purifying, refreshing and soothing effects. After Gel Mousse, apply the product with a cotton pad on face and neck, avoiding the eye contour. Dry with a tissue. 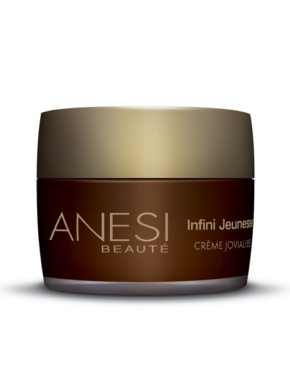 Product ID: 174 Categories: Anesi, For the Face, Oily Skin. Helps to regulate sebum secretion in the sebaceous glands. Balances the oily skin pH, aiding in preventing the appearance of blackheads and pimples. The Alcohol-free Lotion is rich in soothing active ingredients and can be used for oily or combination skins. Its active ingredients purify and regulate sebum secretion, optimizing the skins healthy condition. Has calming and soothing properties. Leaves the skin clean, matt and smooth.